Last month, Temples released their debut album called Sun Structures on Heavenly Records. 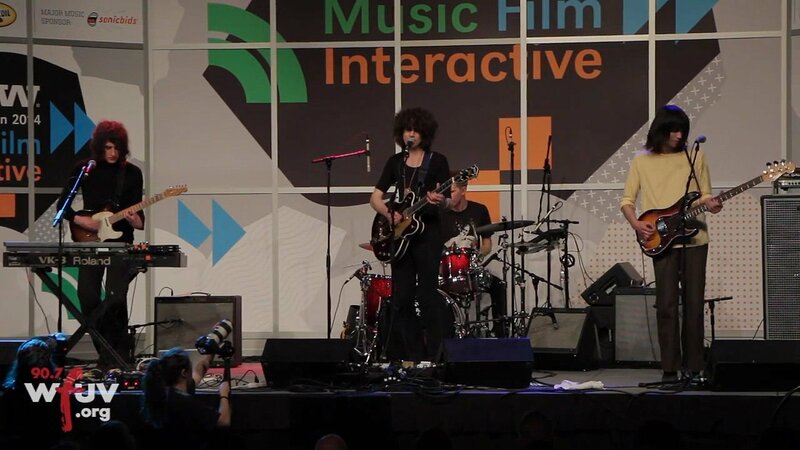 The up-and-coming British rock band took part in Austin's SXSW Festival and performed "Mesmerise" at the Public Radio Rocks showcase. WFUV has captured the performance with some excellent pro-shot video you can watch above, via YouTube. 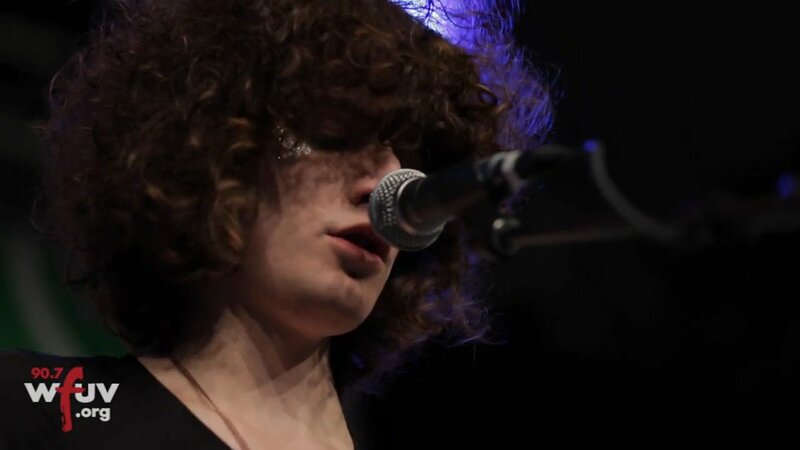 Fronted by James Bagshaw, the band is part modern indie rock and part throwback '60s psychedelia. Bagshaw wears glittery makeup, although it's a little hard to see through his enormous hair. His guitar playing is really fantastic, with precision and an interesting variety of sounds through the 5 minute performance of the song. Toward the end of the song, the band switches into a trancey ambient groove built around a guitar loop and steady drumming. In all, it's an ambitious and well executed piece of music. Watch the official music video for "Mesmerise" right here on Zumic. You can also listen to Temples' debut album Sun Structures, via Spotify.